The 10-year challenge has been the biggest social craze of 2019 so far — and the timing could not have been more perfect for Scrubs fans. This year also marks the 10-year anniversary of the medical comedy's finale, which makes us simultaneously feel old and wish J.D. and Turk were back on our TV screens permanently. 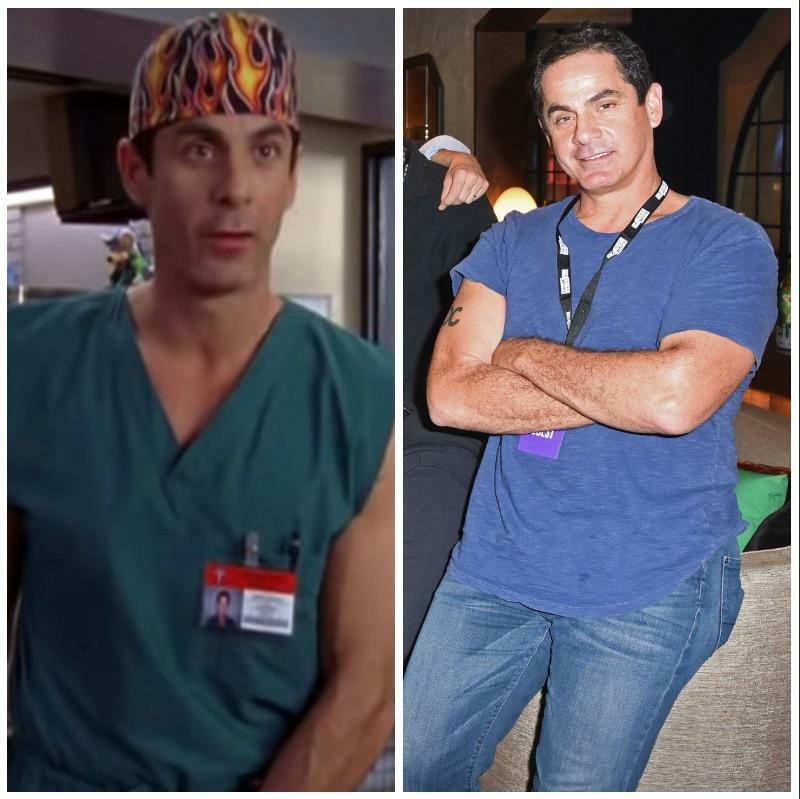 Luckily, we can stream episodes of Scrubs whenever we want (thank you, Hulu) to help with the withdrawal symptoms, but we are still left with one major question: what has our favorite cast been up to since leaving Sacred Heart Hospital? 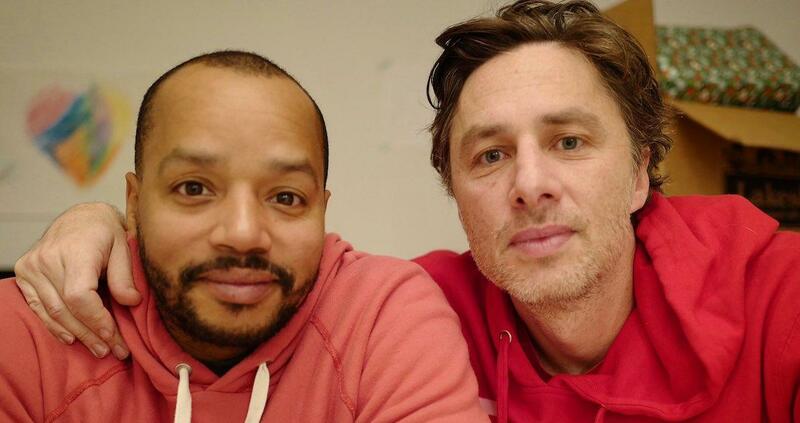 Check out the gallery below to see what Zach Braff, Donald Faison, Sarah Chalke, and the rest of the Scrubs cast is doing 10 years later! 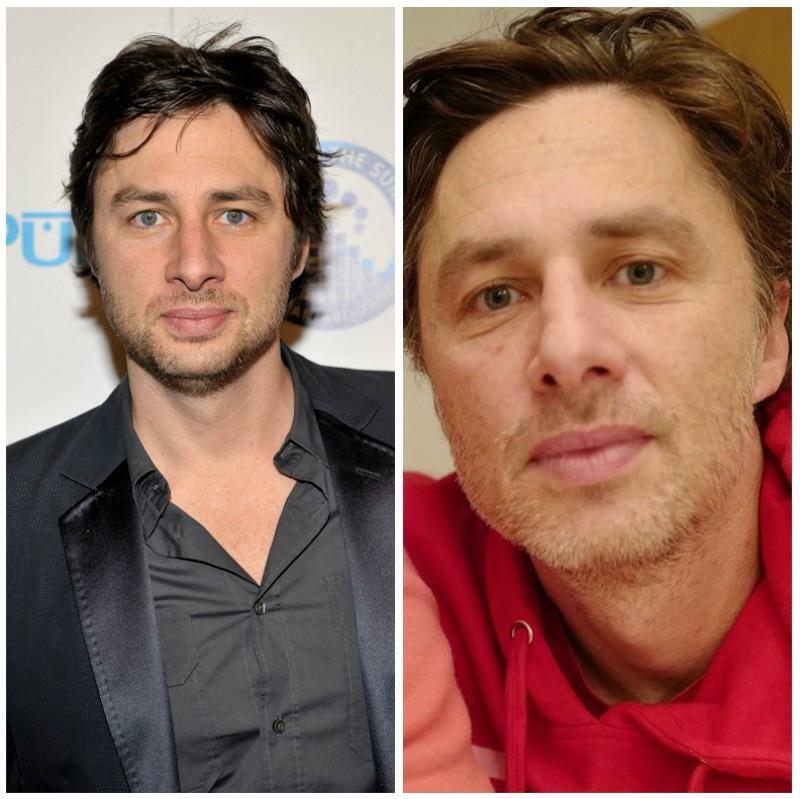 In 2009, Zach was wrapping up the final season of Scrubs and starring in the indie film, The High Cost of Living. Fast forward a decade, and the now 43-year-old is set to appear in the upcoming movie Percy alongside Christina Ricci and Christopher Walken. 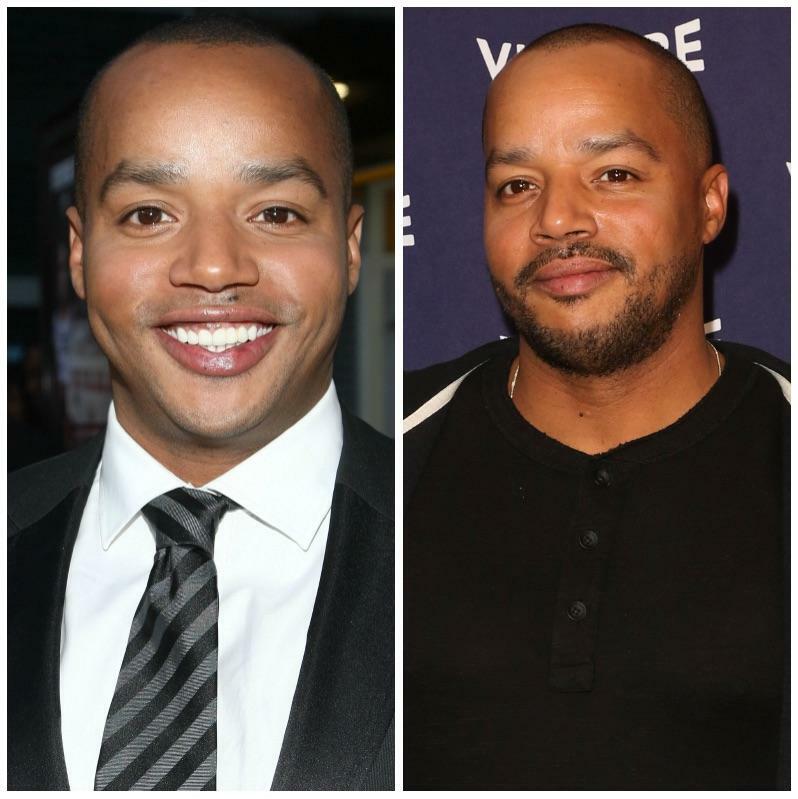 When he's not doing Turk's now iconic dance, Donald, 44, is still acting — and most recently appeared in the Showtime series Ray Donovan. The actor has switched his white coat for a badge! You can now catch John as Brian Kelton on new episodes of Chicago P.D. on NBC. 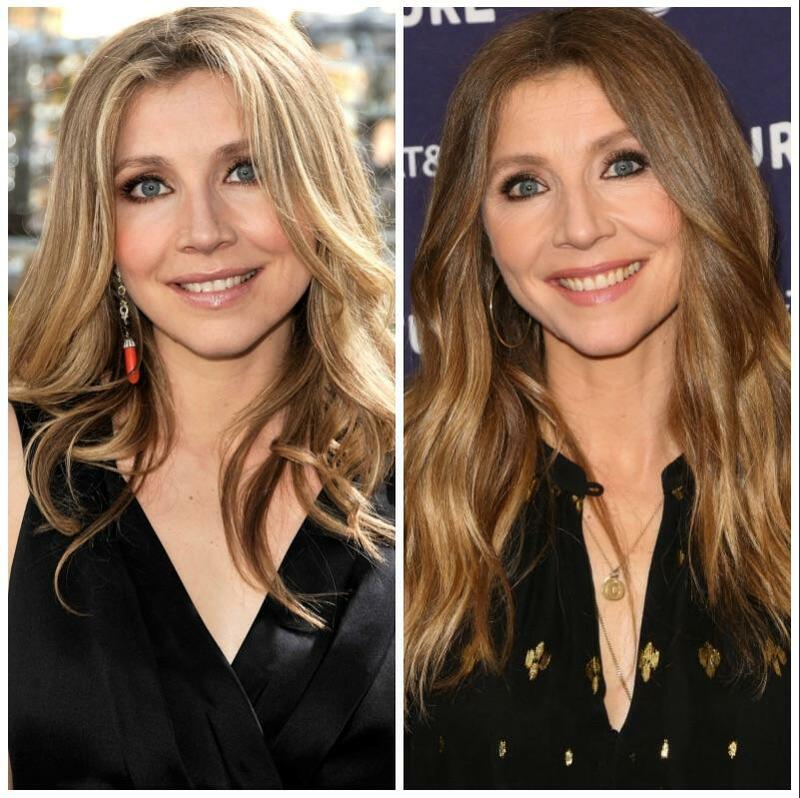 Sarah has been keeping busy since the Scrubs finale, appearing in several major TV shows since 2009 including How I Met Your Mother, Speechless, Roseanne, and more recently, The Conners. 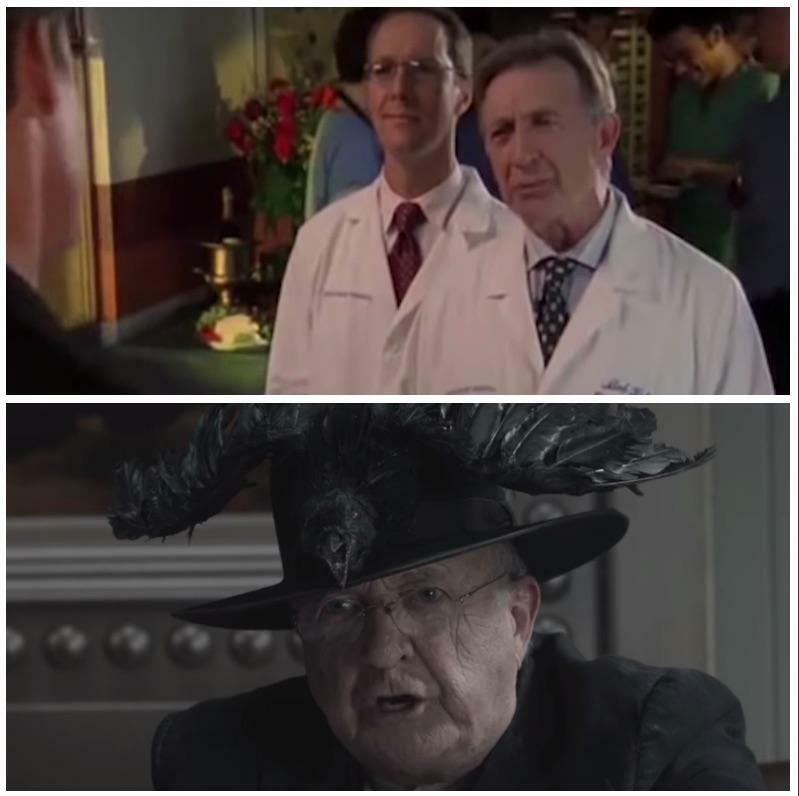 If you happened to binge-watch A Series of Unfortunate Events on Netflix, you might have spotted Dr. Kelso Ken as Elder Sam in the dark comedy. 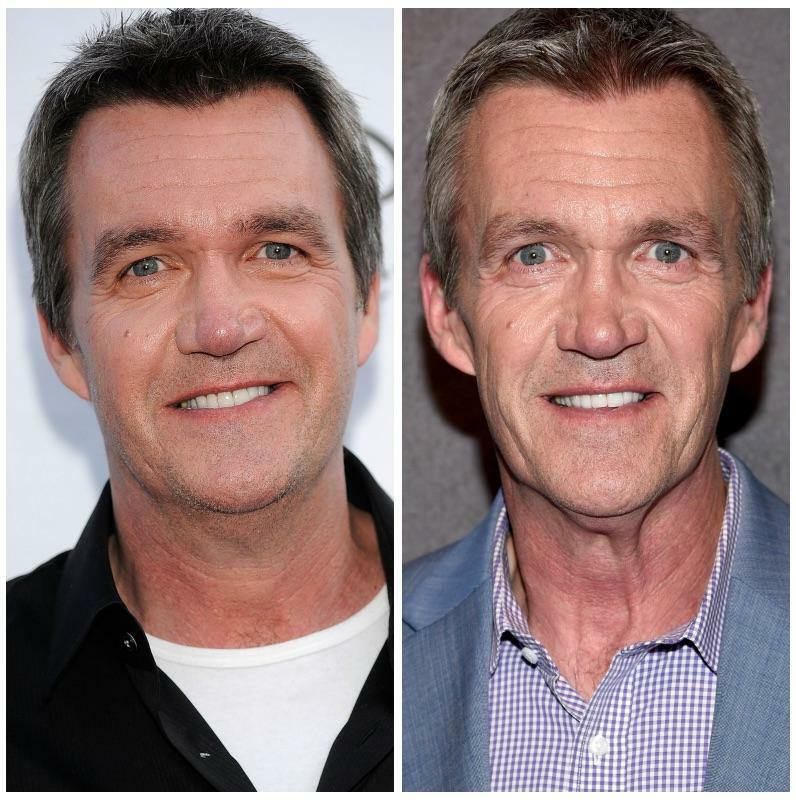 Right after his hilarious run on Scrubs, Neil nabbed another starring role on a sitcom, appearing as father figure Mike Heck on The Middle. Next up: a comedy series called Abby's. Judy with her daughter, Leila Rey. 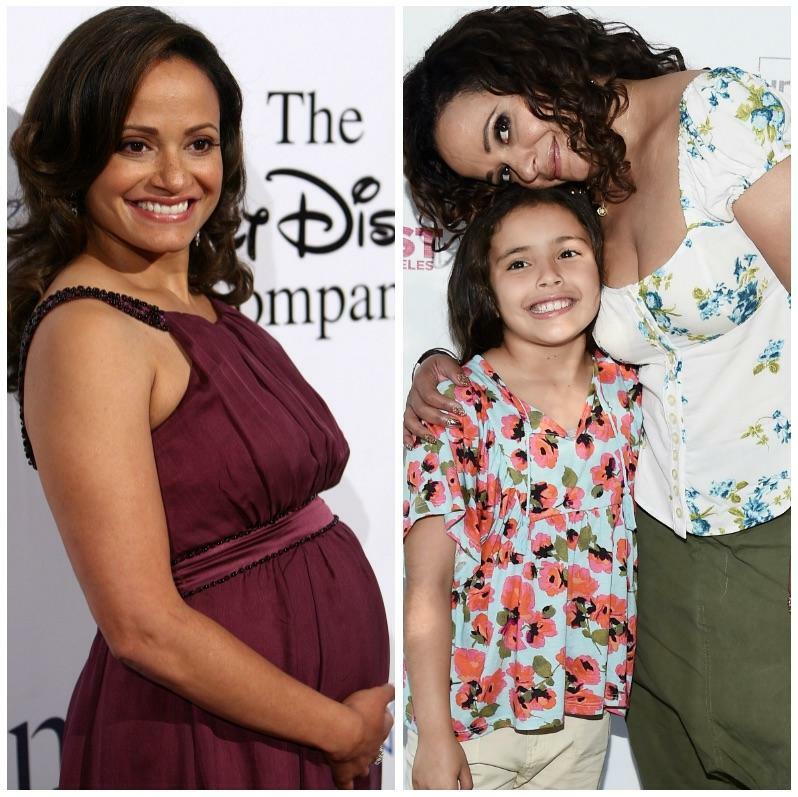 Along with becoming a mom, Judy has also been keeping busy work-wise with recurring roles in Devious Maids, Jane the Virgin, Claws, and One Day at a Time. 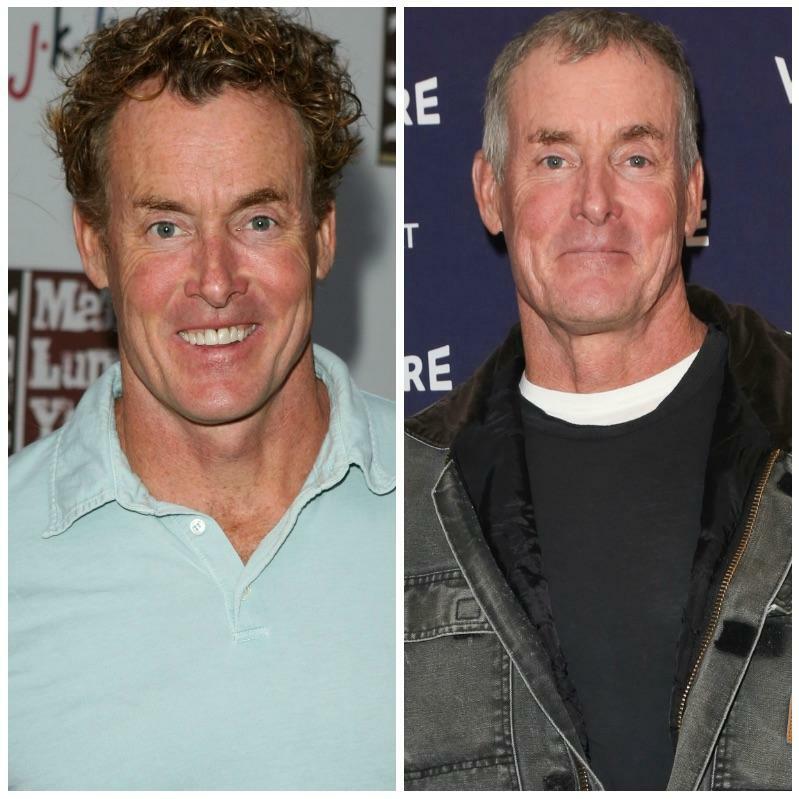 The Todd has been keeping a low-profile — his last acting gig was in an episode of Bones — but he did resurface for the cast's recent reunion! 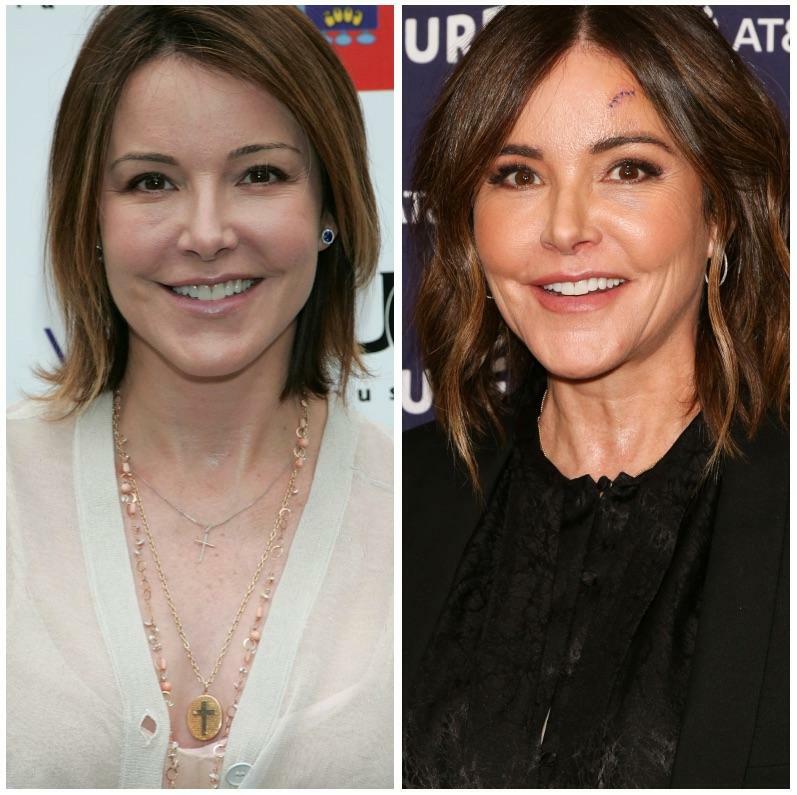 Along with being married to Scrubs' creator Bill Lawrence for 20 years, Christa has also appeared in Cougar Town and Undateable. J.D. 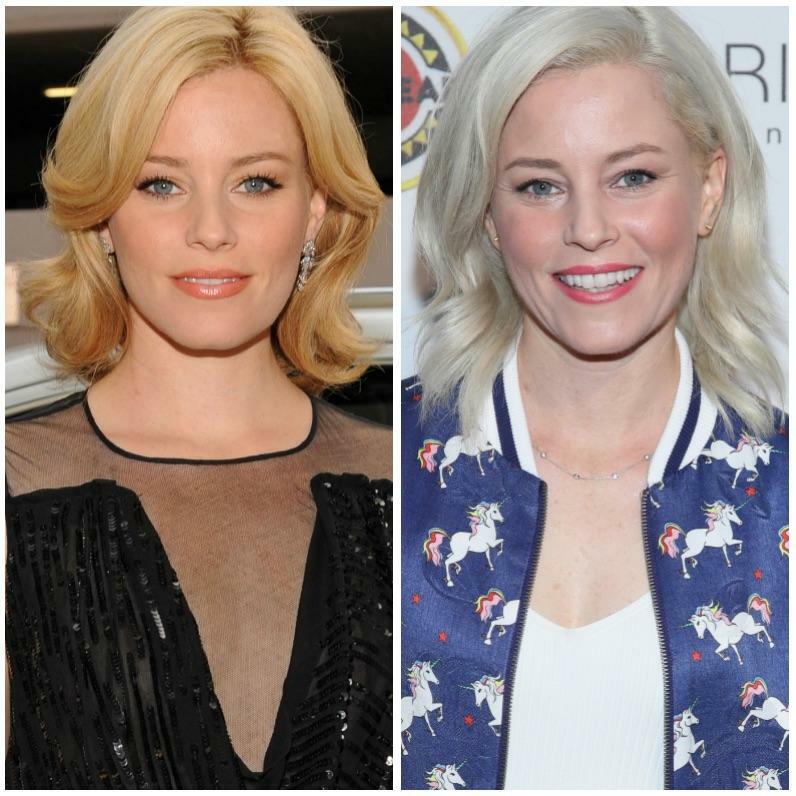 's baby mama went from appearing in front of the cameras on television (30 Rock, Modern Family) and film (Hunger Games, The Lego Movie) to behind-the-scenes, directing Pitch Perfect 2 and the upcoming Charlie's Angels reboot starring Naomi Scott, Ella Balinska, and Kristen Stewart.